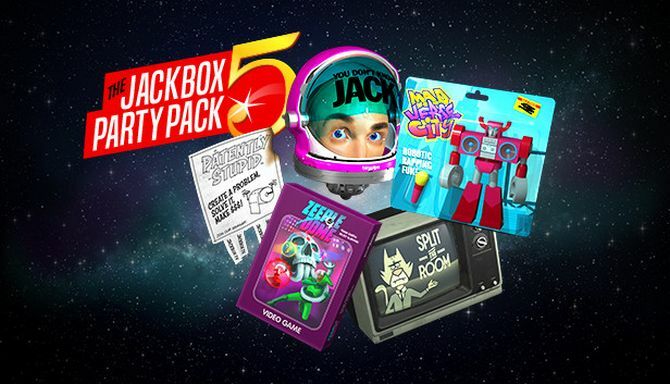 It�s the biggest Party Pack yet with five party-saving new games! 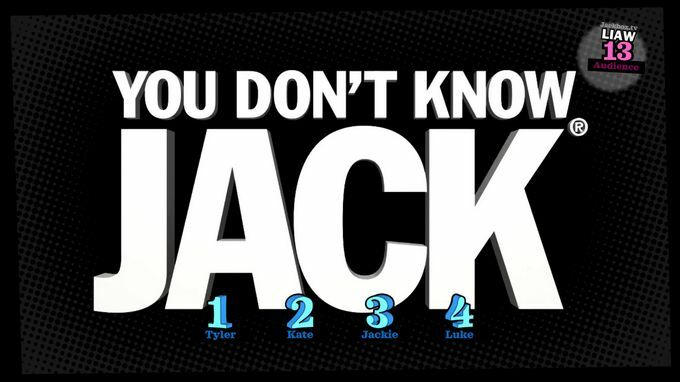 1) The pop-culture trivia mash-up YOU DON�T KNOW JACK: Full Stream (1-8 players). 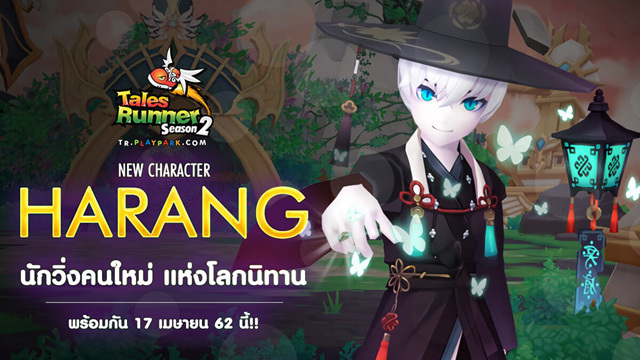 The classic returns, full of wild new surprises.